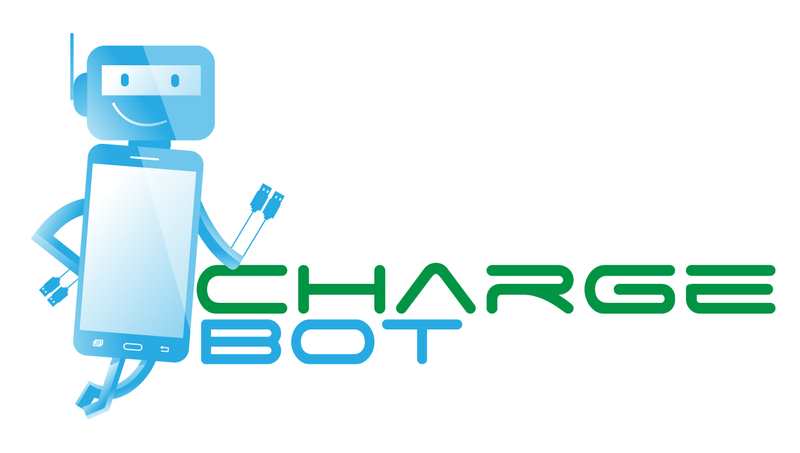 Charge Bot provide convenient pre-charged cordless cell phone chargers that are stored in high-tech modern vending machines in public places. What makes Charge Bot so unique is we provide a convenient way you simply swipe your credit card, retrieve your pre-charged cordless charger, plug it in the phone and you're good to go. We wanted to make sure people never miss an important call, text, or email again - and have enough charge on their phone to take photos if they're at their event where they want to record precious memories. Kieara Johnson is an entrepreneur, explorer and, like everyone else, sometimes her phone dies at inconvenient times. Her family teased her consistently about how terrible she was at keeping her phone charged. 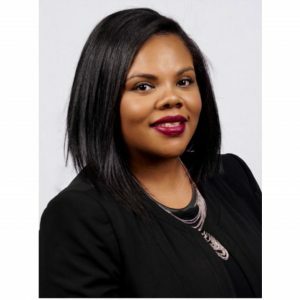 So, along with her husband that came out with an idea for a solution, so in 2016 Kieara co-founded Charge Bot, where she proudly serves as CEO and Project Manager. Today the Company is going at a rapid speed becoming a premier full-service digital advertising firm through public cell phone charging solutions. Charge Bot has earned widespread recognition and awards, including MichBusiness “Sustainability” award in 2017. Through hard work, dedication and efforts Charge Bot is becoming a preeminent player in the public cell phone charging industry. Kieara received her undergraduate degree in Business Management and Computer Information Systems and earned her MBA at the University of Phoenix.  She also serves on multiple boards of directors of corporations and charitable organizations. When she is not heading the charging company, making sure businesses customers stay charged so they can stay connected, she can either be found at home playing board games with her husband and five children, serving at their church, or she can found flying in the sky on her way to another family vacation. 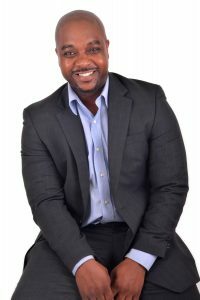 Walter Johnson is a serial entrepreneur, investor, and Product Strategist/Founder of Charge Bot, LLC, which is a full-service Mobile Device Charging Solution Company in Metro-Detroit, MI. Walter is responsible for Charge Bot’s product strategy and delivering compelling customer and retail service and experience that maximizes our consumer interactions. Walter brings in over 10 years of entrepreneurship experience such as real estate investing, started his own energy drink company and sold it to a larger corporation, and vending machine routes with partnership from Coca Cola. Walter enjoys spending time with his family, working out, serving the Most High God, traveling, reading and creating other entrepreneurs.